The Braided River explores contemporary migration to New Zealand through an examination of 200 personal essays written by 37 migrants from 20 different countries, spanning all ages and life stages. 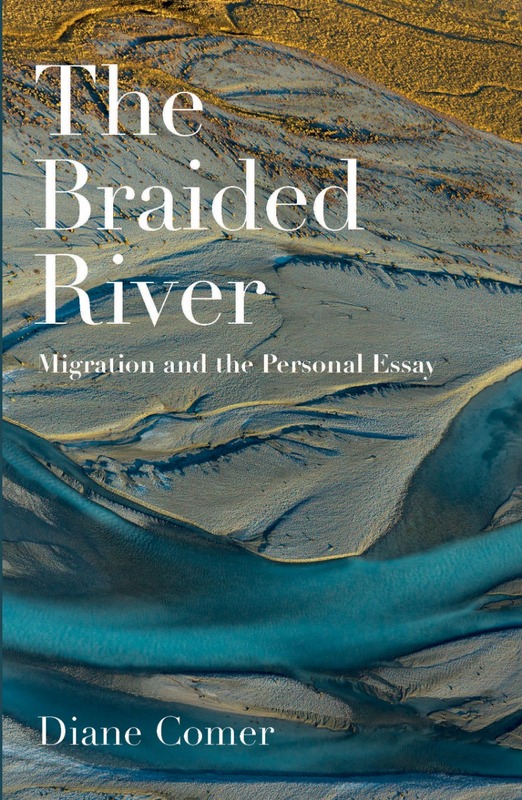 The first book to examine migration through the lens of the personal essay, The Braided River presents migration as a lifelong experience that affects everything from language, home, work, family and friendship to finances, citizenship and social benefits. Like migrants themselves, The Braided River crosses boundaries, working at the intersections of literature, history, philosophy and sociology to discuss questions of identity and belonging. Throughout, Diane Comer, both migrant and essayist herself, demonstrates the versatility of the personal essay as a means to analyse and understand migration, an issue with increasing relevance worldwide.